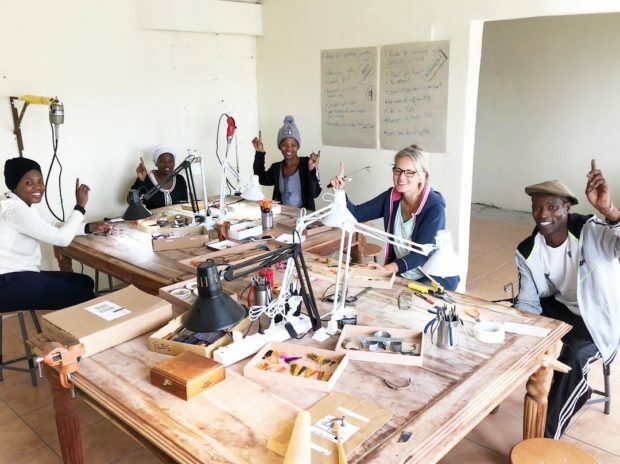 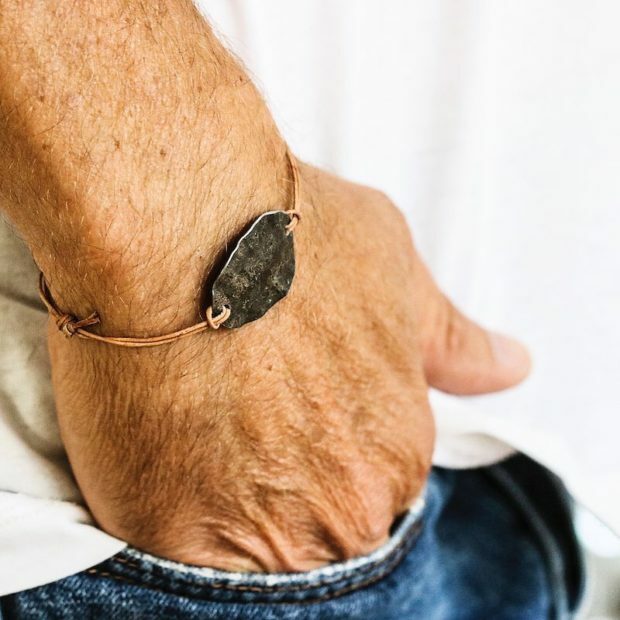 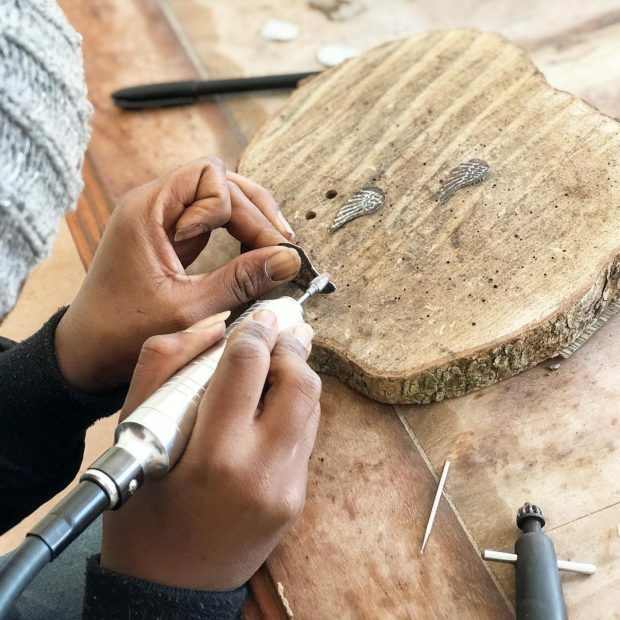 Izandla Zethu African Jewelry is an organisation giving young people jobs and helping them build skill sets in the Walmer township, Eastern cape. 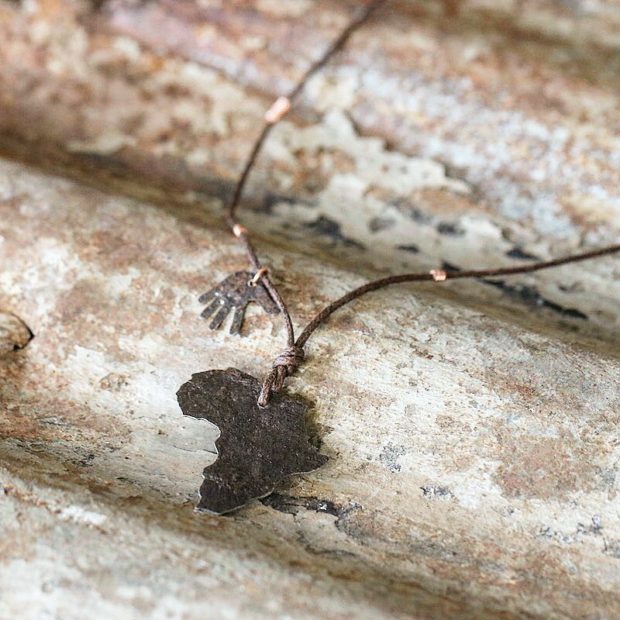 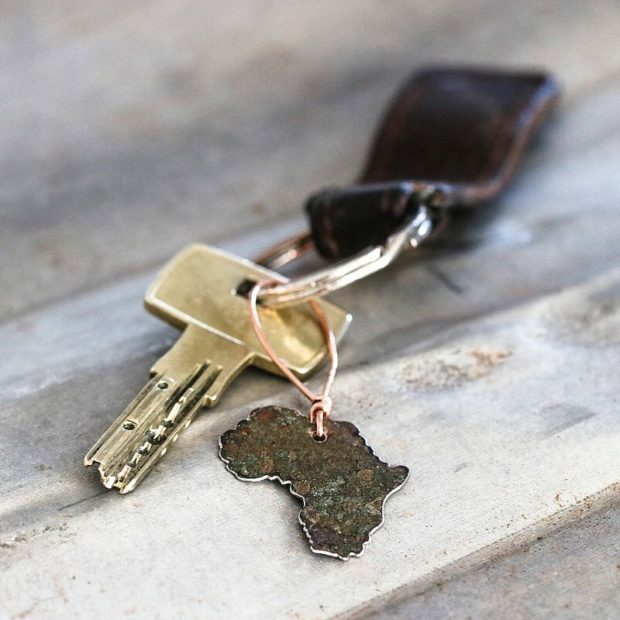 Using their hands they produce necklaces, pendants, earrings, bracelets and key rings using corrugated iron. 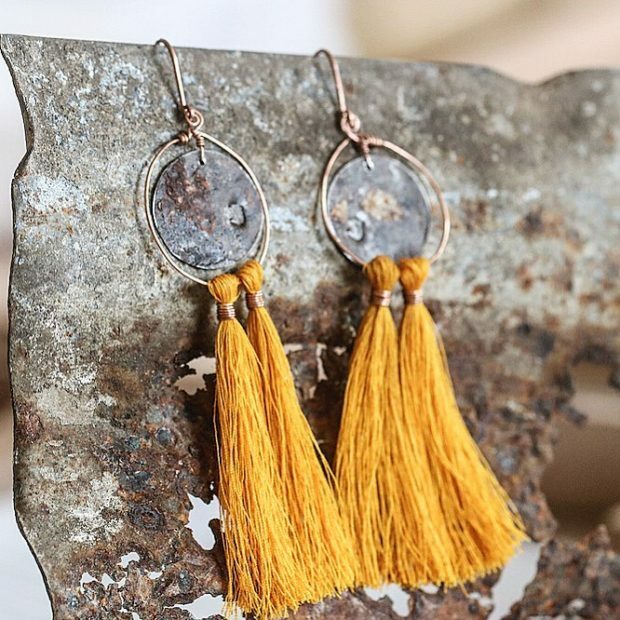 They shape it, process it and turn it into jewelry.